Property Listings are sourced from Rightmove. Signature : An individual village house has spacious accommodation including an integral garage and has a sheltered walled plot. 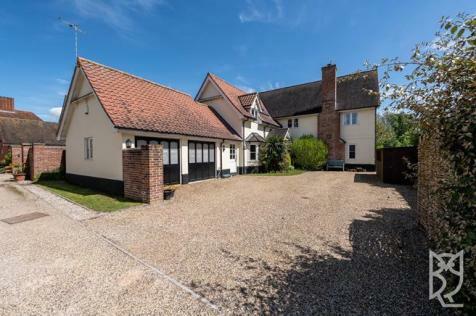 It has an attractive well planted garden backing onto the fine parish church. RESIDENTIAL DEVELOPMENT OPPORTUNITY. Potential Residential Site. Subject to Planning. Freehold interest being sold with vacant possession. Site extending to approximately 1.36 acres (0.55ha). 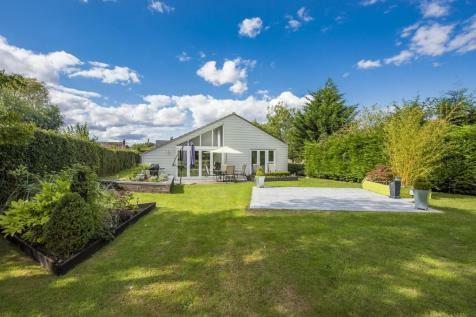 Brand new three bedroom detached bungalow located in the delightful village of Assington only 5 miles from the market town of Sudbury. 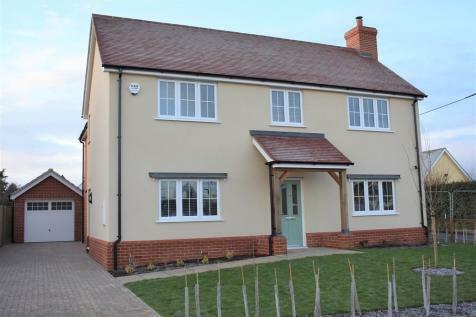 The small development of only 10 properties has been built to an exception standard by V&B Homes and offers superior quality in an ideal country location. *Guide Price Â£450,000- Â£465,000* This substantial five bedroom detached house is positioned in the popular village of Leavenheath. The property offers spacious living with generous kitchen/diner, lounge and dining area. Externally there are front and rear gardens, garage and driveway. 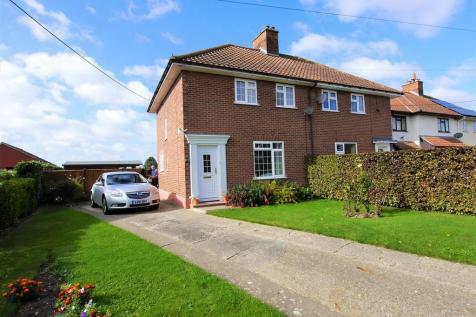 An extended four bedroom (one en-suite) detached single storey property completed to a high standard offering accommodation in excess of 1,800 sq ft, with the part vaulted 30ft kitchen/breakfast/dining room of particular note. Benefits include garaging, gated parking and private rear gardens. 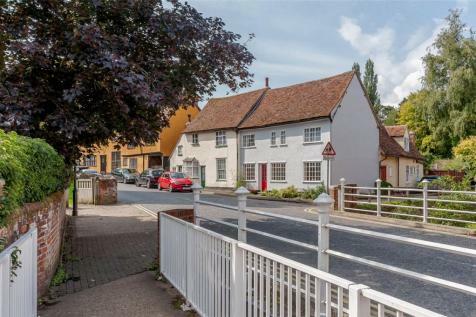 A wonderful Grade II listed house of great character and charm situated in the heart of Boxford, with a garage and parking. 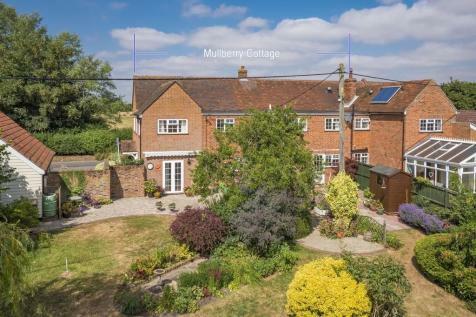 A well presented semi detached house in 120ft deep plot on a country lane, with spectacular views over open fields to the rear. Potential to extend or build a large garage/carport. A well presented three bedroom semi-detached house with sitting room, kitchen/diner and ground floor bathroom. 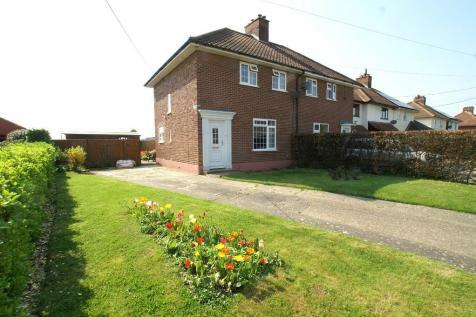 All occupying good sized and well maintained private gardens together with ample parking and set back from the road. 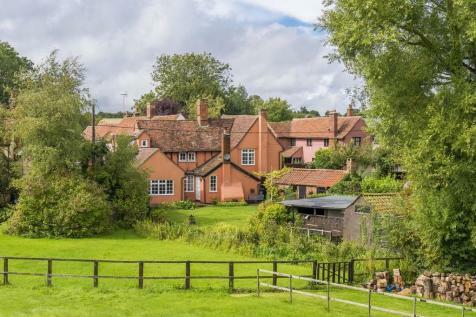 Offering extensive views of the countryside to the rear.